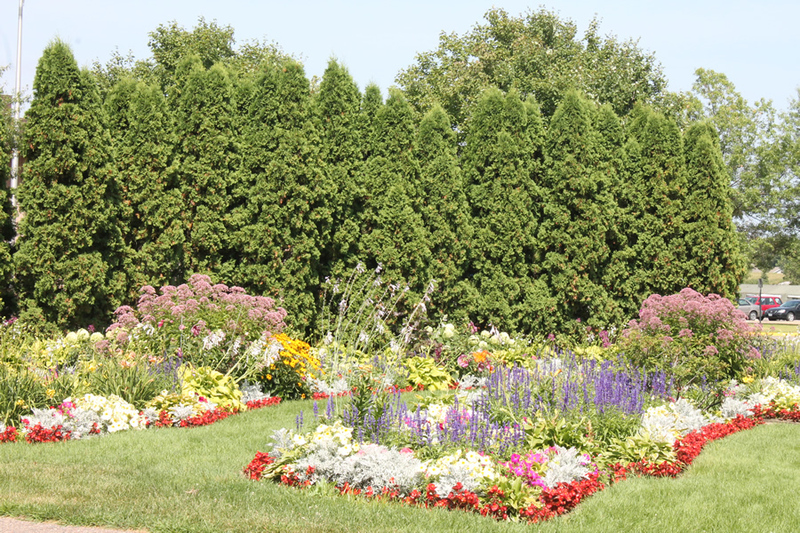 The City of Brooklyn Park encourages residents to join the Adopt a Park program and keep the city's 60 parks beautiful during the summer. Do you want to volunteer to clean up a neighborhood park in your community? If you live in Brooklyn Park, Minnesota, you can easily sign up for duty using a new mapping app. 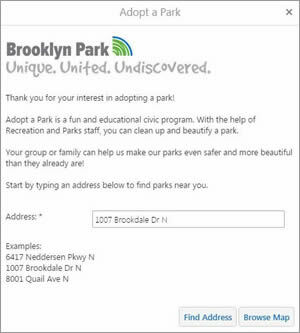 The City of Brooklyn Park recently rolled out its new Adopt a Park app, which lets residents use an online map to explore the locations and layouts of 60 city parks and select one to beautify. The HTML 5 app was built with software from Esri partner Latitude Geographics, which leverages the Esri ArcGIS platform. The app provides a form to fill out and submit that gives users the ability to either adopt a park for the summer or schedule a cleanup day. 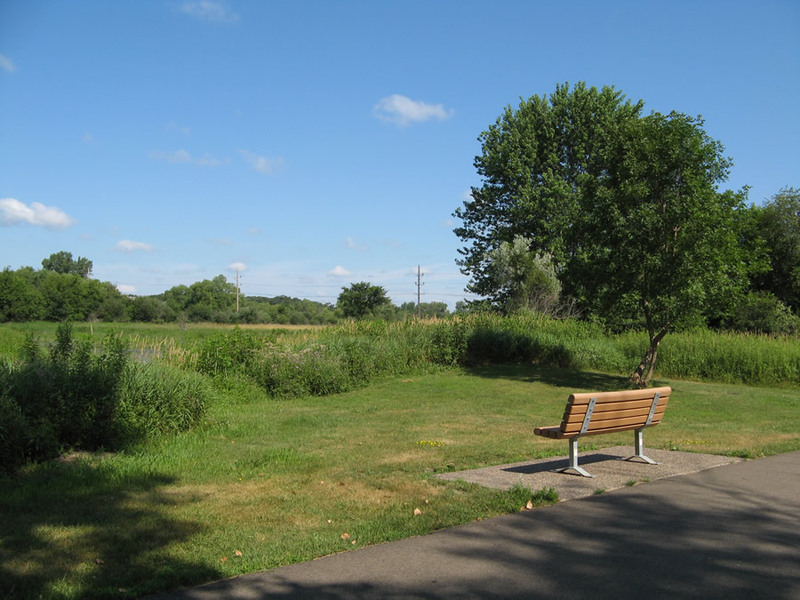 "It is amazing how easy it is for people to adopt a park," said Brad Tullberg, parks and facilities manager for the City of Brooklyn Park, which has a population of 79,000. "Now they can type in their address, and the app gives them five parks that are close to them [to select from]. It's a useful tool." The parks available to adopt are symbolized in green on the Adopt a Park app. The city's Adopt a Park program began 15 years ago. City officials wanted to encourage volunteerism and give residents a way to lend a helping hand to the maintenance crew that cares for 1,500 acres of parkland within the city limits. Adopt a Park volunteers pick up litter, plant flowers, and note and report issues such as graffiti and broken playground equipment. This helps the maintenance staff focus more on other duties. "They are setting up soccer fields and mowing. They can't be everywhere all the time," Tullberg said. The Adopt a Park app includes a search box for addresses. If you type in an address, the app will return the closest parks to that location. Until this year, the Adopt a Park application process was cumbersome, according to Tullberg. Residents had to download a form from a city website, fill it out, and return it to the Recreation and Parks Department using email or snail mail. Applicants who use the Adopt a Park app now just fill out a short form to the left of the map interface. It asks for basic information such as a contact name, a project description, the date of the cleanup if it's a one-day project, a telephone number, and an email address. The applicant clicks a Submit or Adopt button. Immediately, Tullberg receives an email at city hall alerting him that someone wants to adopt a park or schedule a cleanup event. "From start to finish, [the procedure] took three to five days in the past. Now it is maybe five minutes," Tullberg said. The app, which works on desktop and mobile devices, is easy to navigate. People access the app via the Adopt a Park program listed on the city's Recreation and Parks website. Next, they click on a small map or the Adopt a park now link, which calls up the web app. A search for parks near 1007 Brookdale Drive North turned up four nearby parks that are currently available to adopt, including Sunkist Park. If they click the Browse Map button, a map appears that displays the locations of all the city parks. The green symbols represent the parks that are still available to adopt, while the orange symbols represent the parks that have already been adopted. Clicking the orange symbols will produce a View current adoptions link that provides the name and description of the group that adopted the park. If people want to quickly find the park closest to their house, school, or business, they just type an address in a Search box and click the Find Address button. Doing that will produce both a list and a map of the parks near them. By selecting the name of a park on the list—Birch Grove Park, for example—the map zooms in to that park site and the basemap changes from topographic to imagery, giving viewers a better look at the park's features. Is it a small or large area? Does it have a soccer or baseball field, running trails, or a lot of trees? The app shows that Northern Trail Park has been adopted. The aerial imagery gives volunteers—whether they're from a small service club or a large scouting organization—a bird's-eye view of each park. That helps them decide if the size of the area they are thinking about adopting will be a good fit for the size of their group. "You can get an idea of [the] magnitude of the park. Some are 2-acre parks, and some are 52-acre parks," Tullberg said. "It gives you an idea of what you are signing up for." The Adopt a Park app was patterned after the city's popular Adopt a Hydrant app. Residents use that app to volunteer to clear snow and ice from fire hydrants near their homes each winter. An adopting organization will want to study the layout of parks carefully. Tullberg saw the Adopt a Hydrant app in action and was smitten. "Brad came to us and asked us if we could build something similar for parks," said John Nerge, GIS coordinator for the City of Brooklyn Park. "He liked the fact [that] it was interactive, easy to use, and map based." Before the project launched, however, Nerge studied how other cities recruited Adopt a Park volunteers. Many communities just provided a PDF application to fill out. A few cities provided a map that showed the location of adoptable parks. But none were as interactive as the one Nerge could build using Geocortex Essentials and Esri technology, including ArcGIS 10.3.1 for Server. Since some Brooklyn Park residents were familiar with the Adopt a Hydrant app, the city decided to mirror the experience for the Adopt a Park program, Nerge said. The two apps were designed almost identically, except that an address search in the Adopt a Park app produces both a list of nearby parks and a corresponding map. The address search in the Adopt a Hydrant app will just display a map that shows the locations of adoptable hydrants. In addition, the Adopt a Park app outlines park borders so that people can see a park's size and shape. People who adopt a park for the summer can plant flowers as long as they agree to water and weed them. Tullberg is very pleased with the Adopt a Park app that the city's GIS department made. More organizations have signed up to adopt parks or schedule cleanup days this year as compared to last year, he said. And the app works well on mobile phones, which are widely used by the city's immigrant population. Tullberg said that 20 percent of the people who live in Brooklyn Park are immigrants. "[Mobile apps are] more intuitive for them," he said. "It fits [better] for the way they use technology." Tullberg said he thinks a mapping app also appeals to people visually and will inspire more residents to adopt a park this summer. Last summer, 11 out of the 60 city parks were adopted. The Adopt a Park application asks questions such as the name of the individual or organization that will adopt the park and a description of the clean-up project that's planned. The app also shows imagery of the park. "It would be fantastic if we could double that and get 20 to 25 parks adopted," Tullberg said. "It helps keep our community beautiful, and it's a great way for people to have ownership within the community." The City of Brooklyn Park has more than 30 maps in its public map gallery. The city uses web maps to share information with the community about topics such as snowplowing, crime reports, construction projects, and the Summer Blossom gardening contest. Residents also use the maps to find polling places, local restaurants, and senior housing options and to sign up to adopt a fire hydrant. To learn more about the City of Brooklyn Park's Adopt a Hydrant app, read the article "Adopt a Fire Hydrant App Makes a Splash in Land of 10,000 Lakes" in the December 2015 issue of ArcWatch.